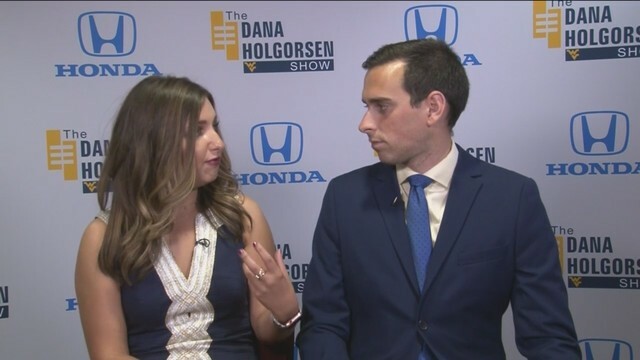 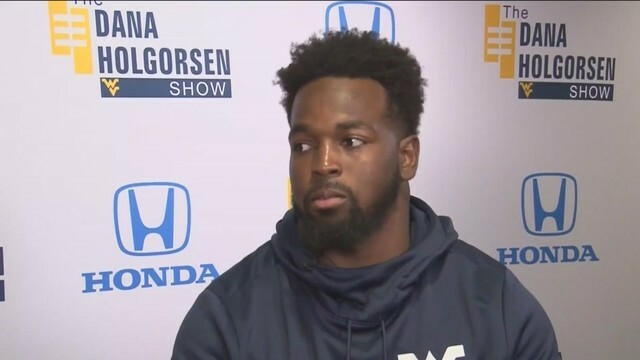 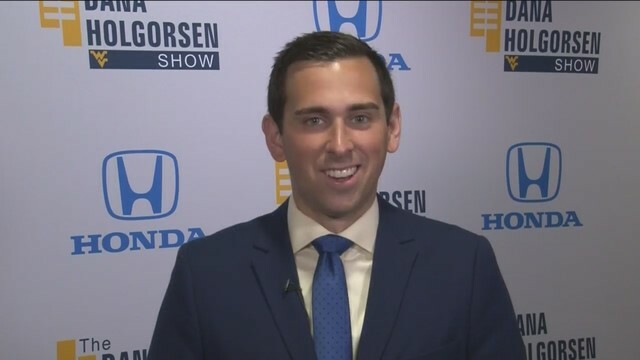 In case you missed it on television, be sure to catch this week's episode of The Dana Holgorsen Show, right here, on WVi. 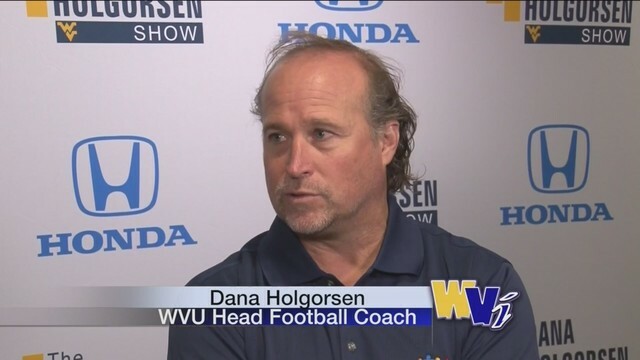 Tony Caridi opens the show with West Virginia Football Head Coach, Dana Holgorsen. 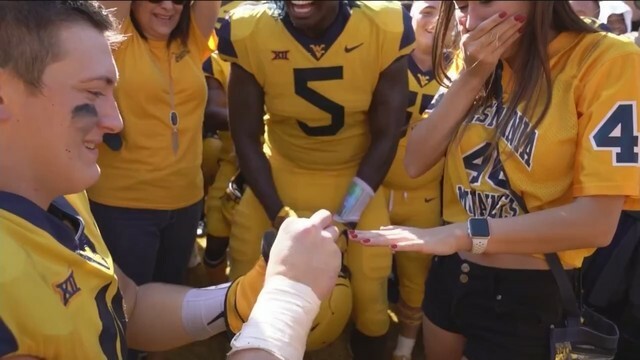 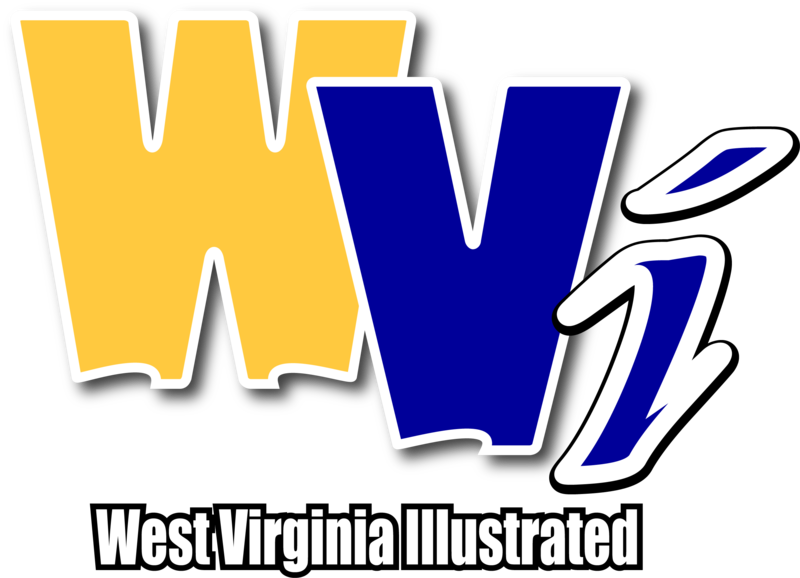 WVU Defensive Coordinator, Tony Gibson, joins Dale Wolfley in "The Wolf's Den"
WVU Athletic Video- WVU Defensive Lineman, Reese Donahue, gets engaged! 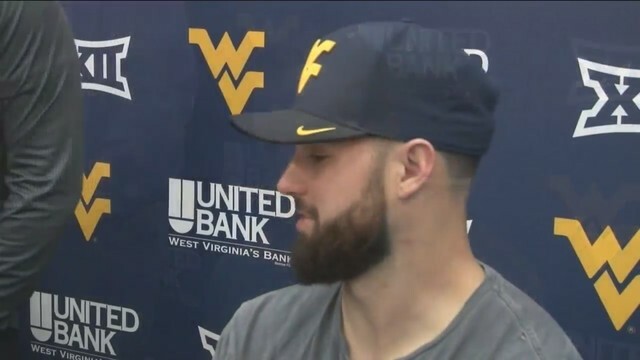 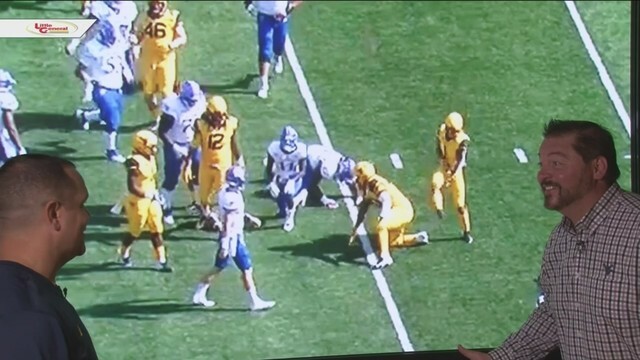 WVU Linebacker, David Long Jr.